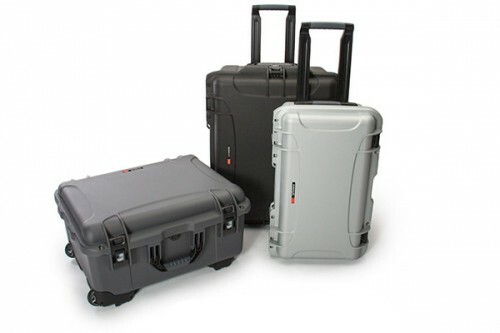 As a leader in injected molded equipment and industrial cases, Plasticase manufactures cases that are unequal in quality, performance, and style. 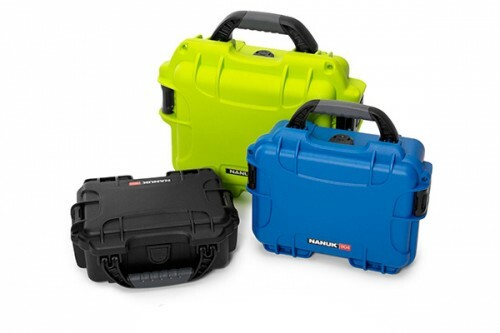 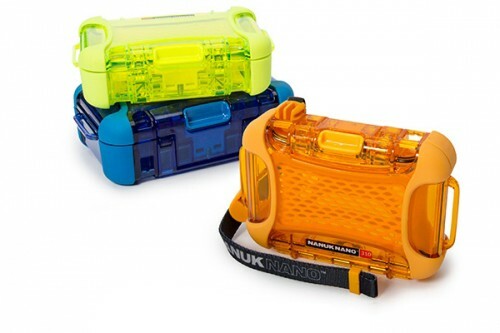 NANUK durable protective cases are designed to protect the most sensitive equipment in the harshest environments. 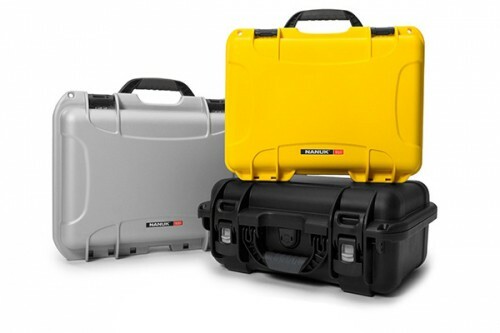 Whether transporting your gear through the unforgiving Amazon jungle or across the planet’s most punishing terrain, every detail of NANUK durable, hard-sided cases has been refined and perfected to offer the utmost in protection and performance. 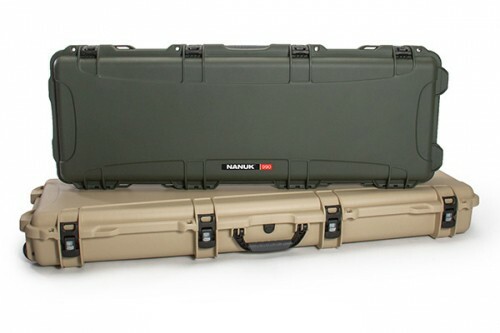 From our high-impact NK-7™ resin to our PowerClaw™ latches, NANUK equipment and industrial cases have been engineered and manufactured to stringent military specifications to surpass the needs of the most demanding users. 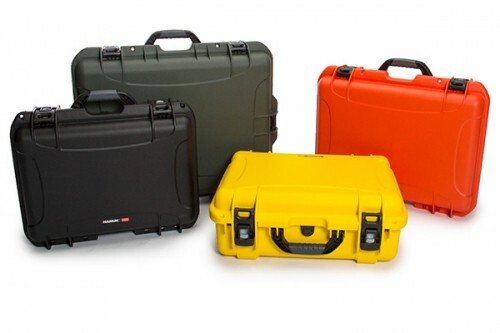 These virtually indestructible, lightweight, protective watertight cases offer the ultimate grade of protection in a variety of sizes, configurations, and colors.